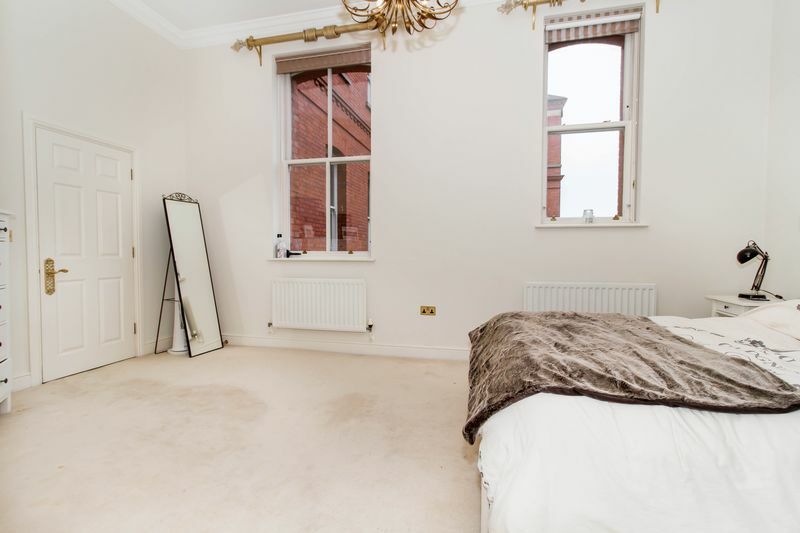 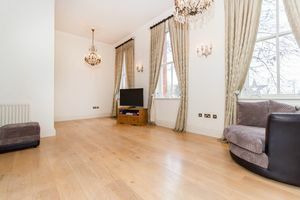 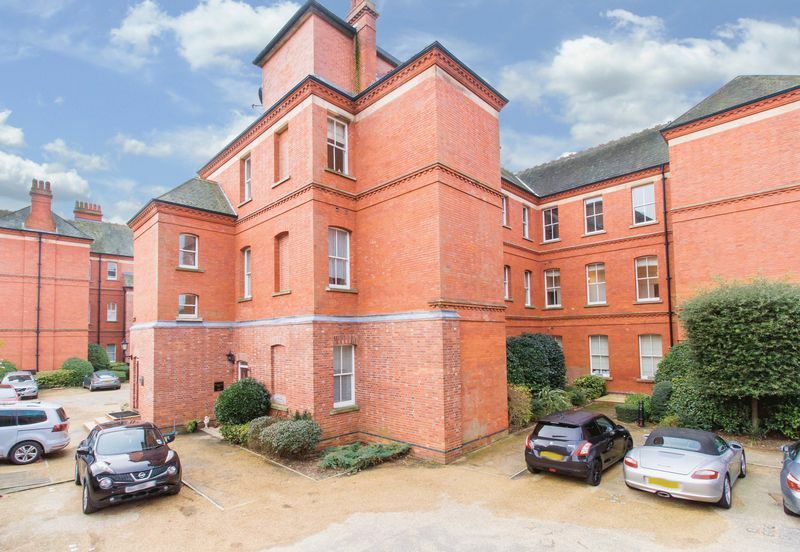 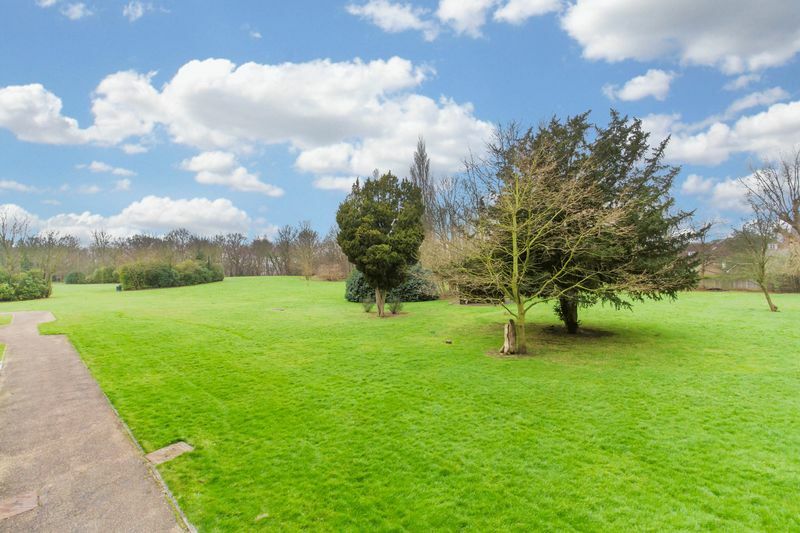 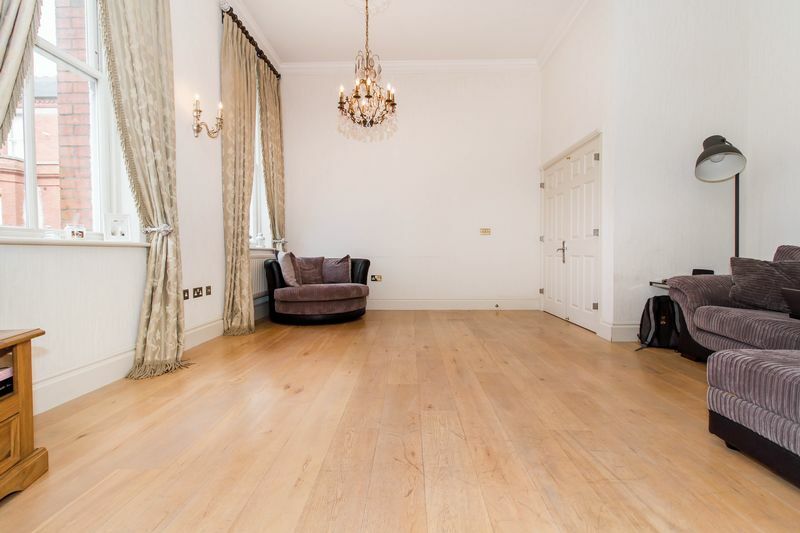 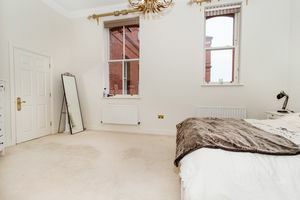 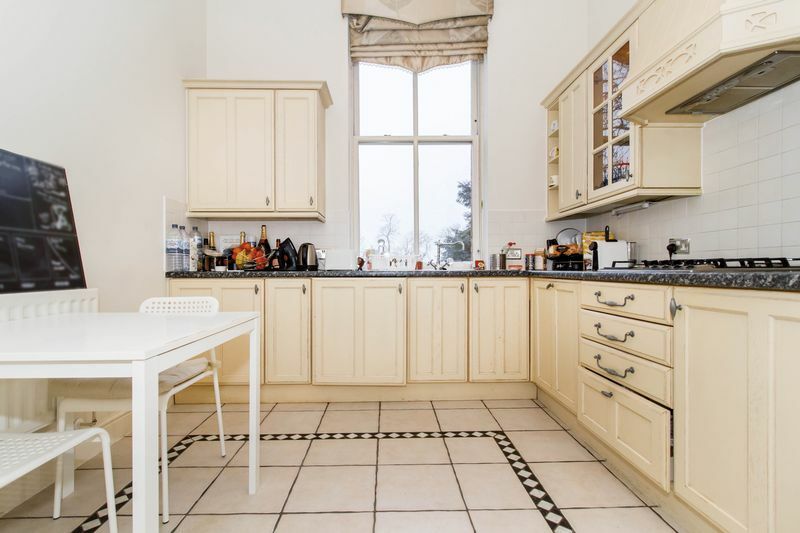 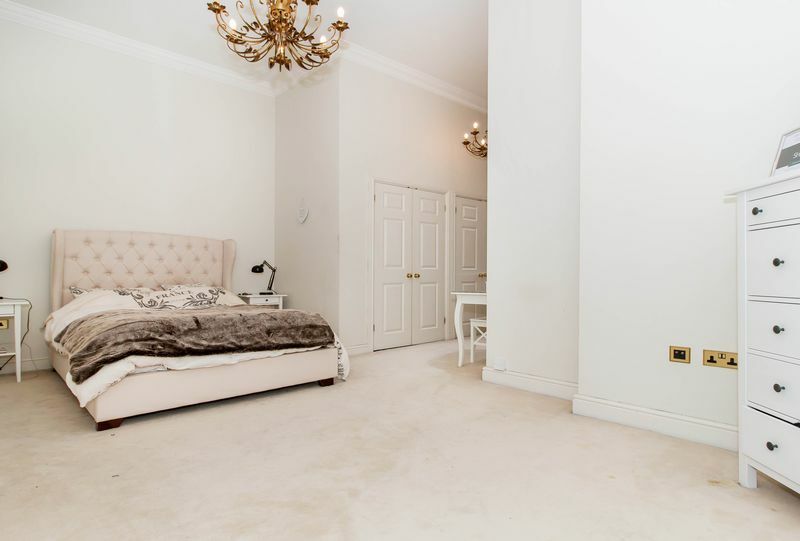 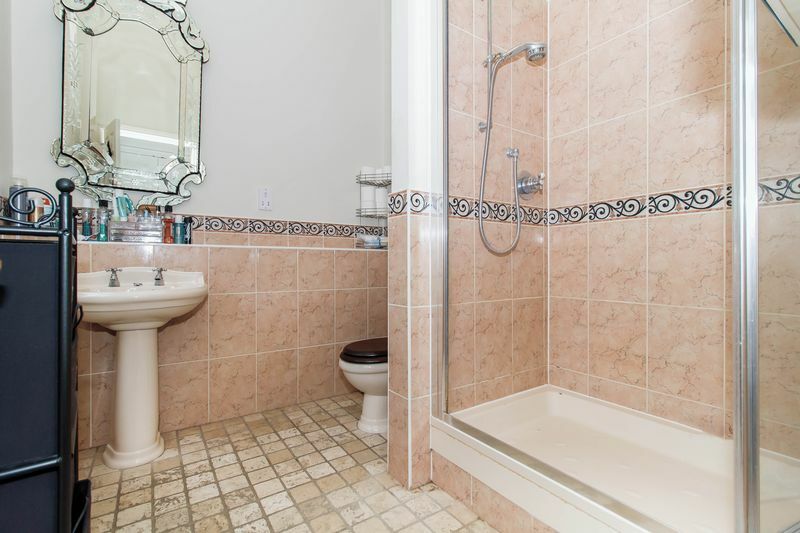 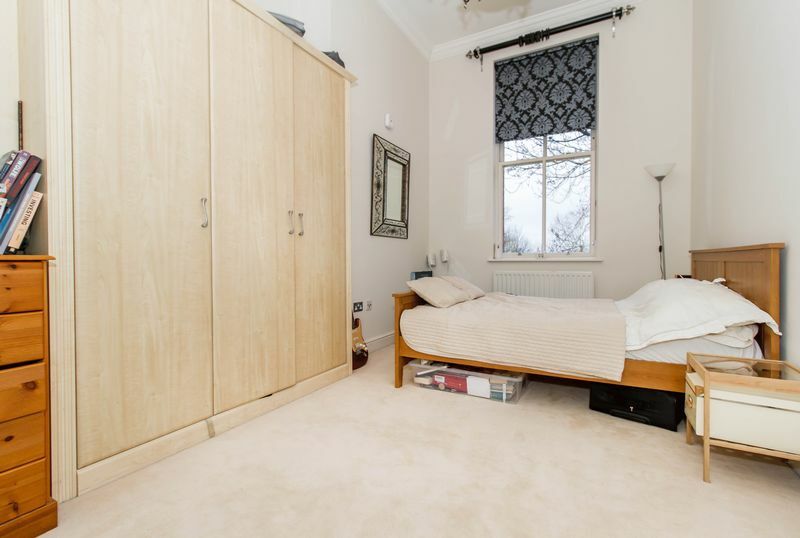 We are delighted to offer to the market this spacious two bedroom, two bathroom apartment situated within the popular development of Repton Park. 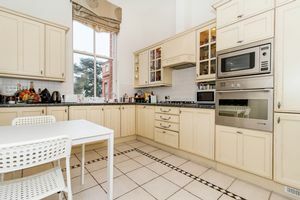 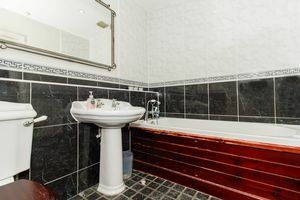 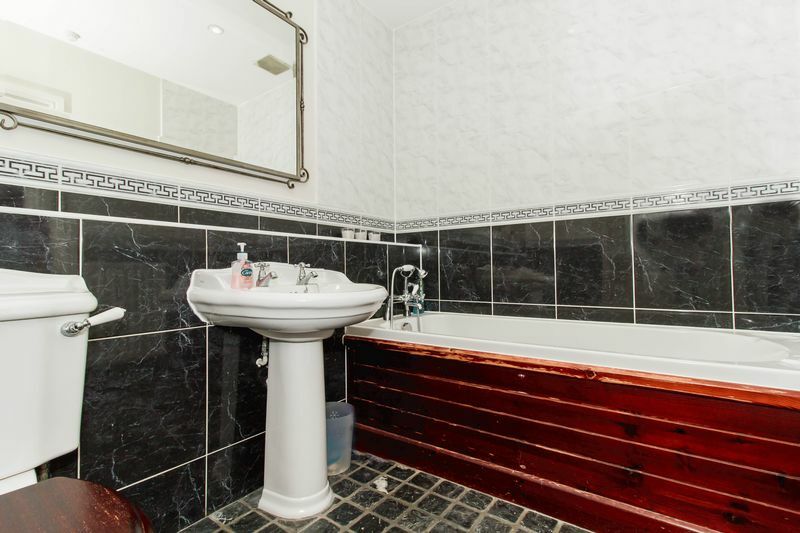 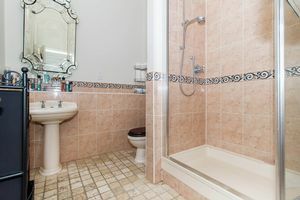 The apartment is offered to you on a part furnished basis and benefits from a generous reception with dining area, fully fitted kitchen, master bedroom with fitted wardrobes and en suite shower room, second double bedroom and family bathroom. Additionally there are two allocated parking spaces, on site gym and the beautiful ground of Claybury Park. 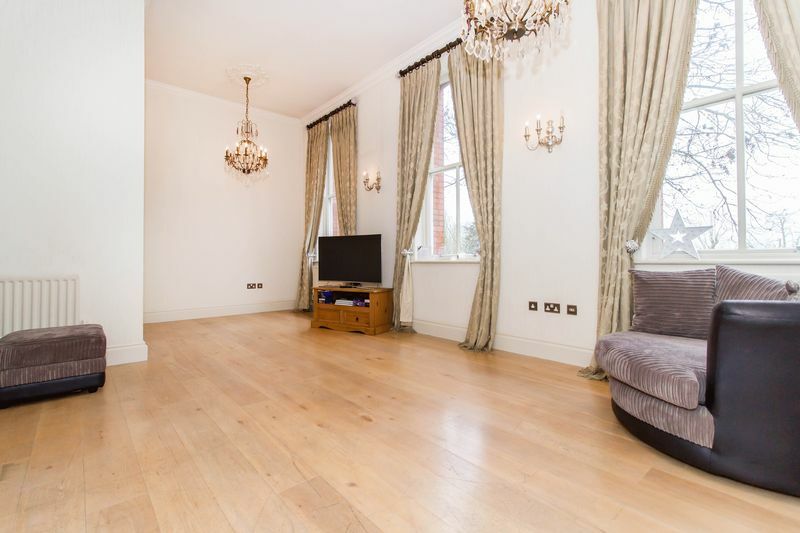 Call to arrange an appointment on 0203 937 7733.